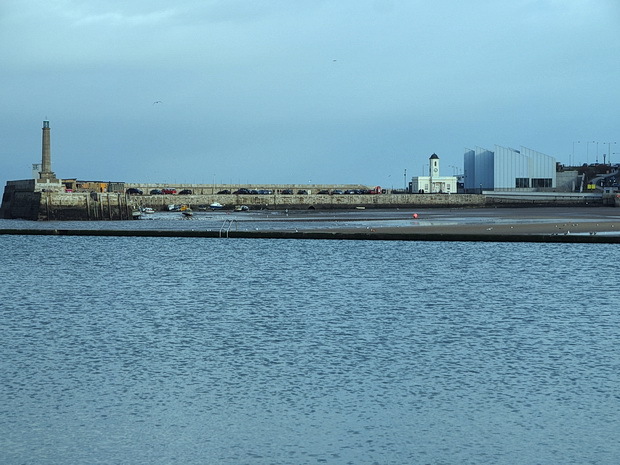 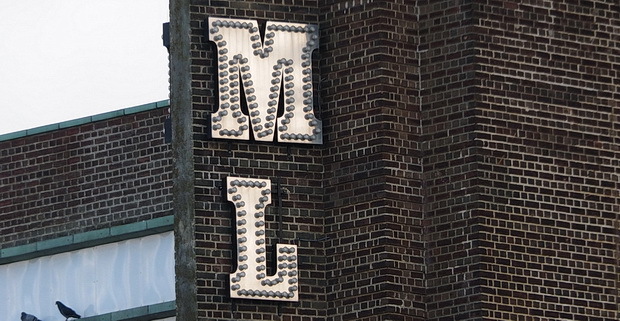 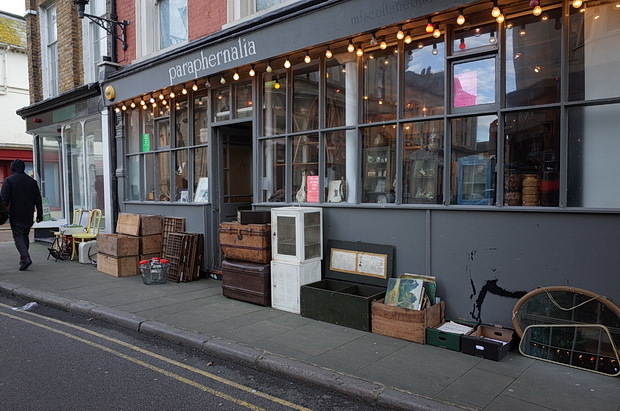 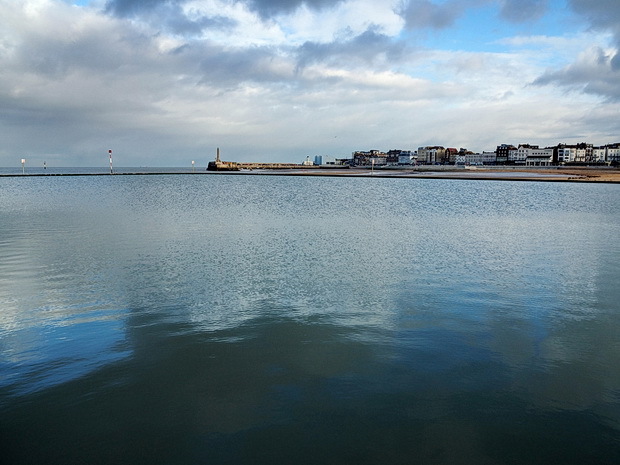 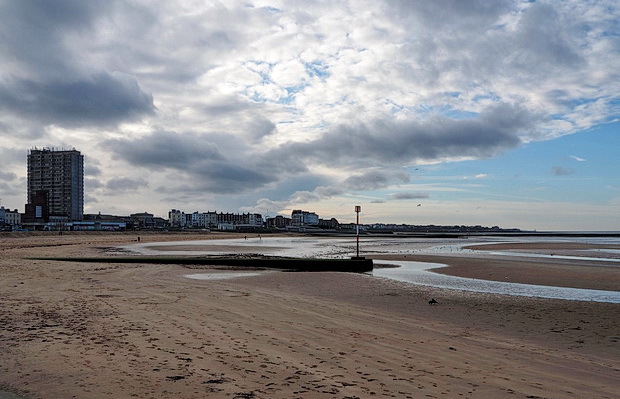 I paid another visit to Margate over the weekend, and enjoyed some lovely walks around the town before heading off to see the mighty Dulwich Hamlet beat the home team in an exciting match. 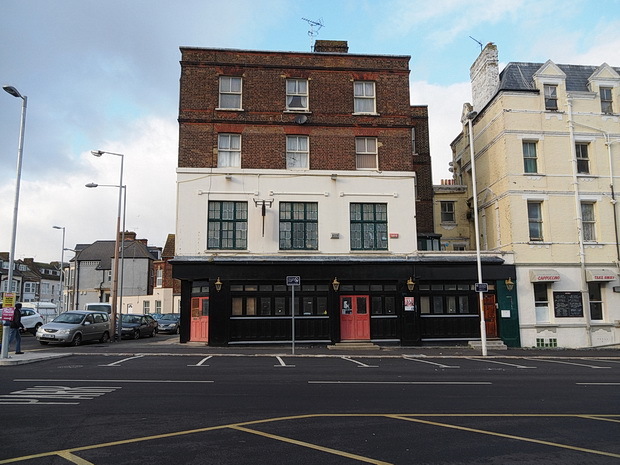 The Flag & Whistle pub on Station Approach remains closed. 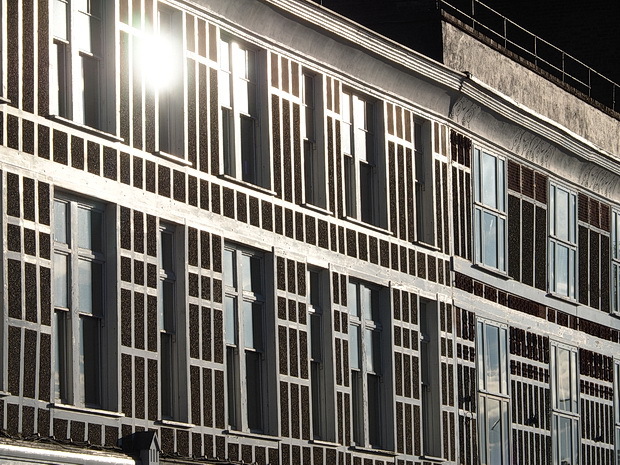 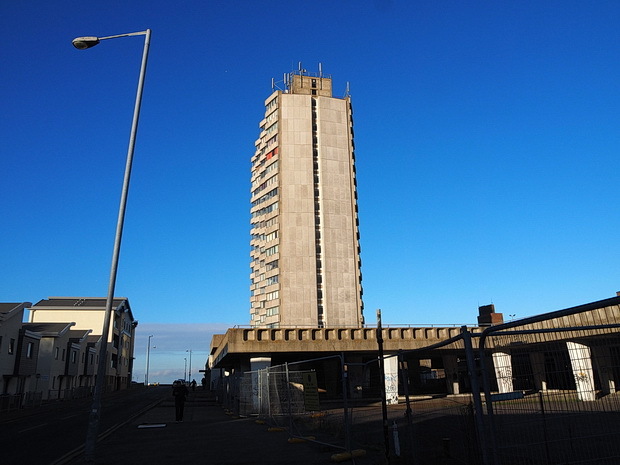 The opinion-dividing Arlington House. 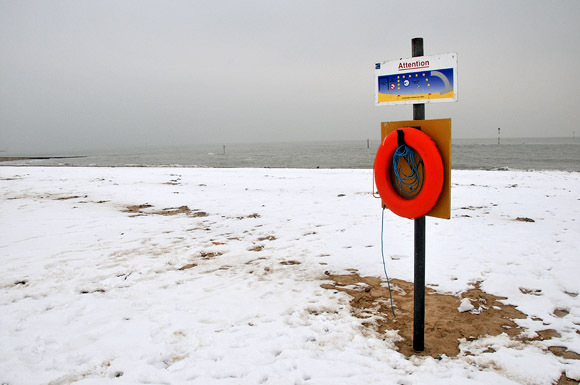 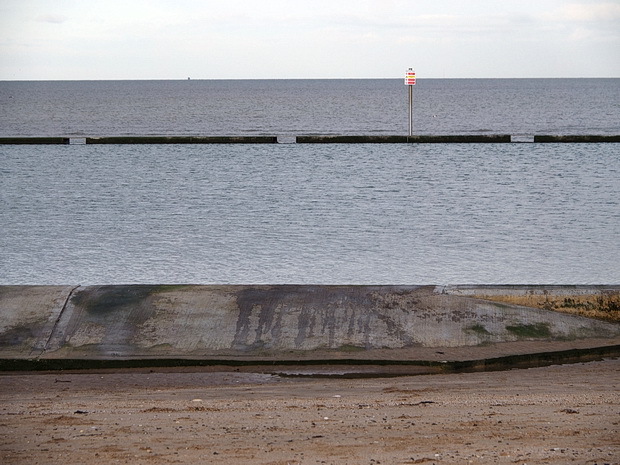 The patterned sides are meant to reference the tides on the beach. 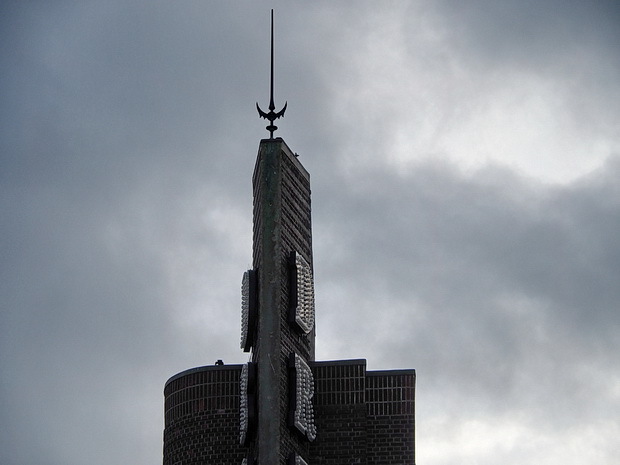 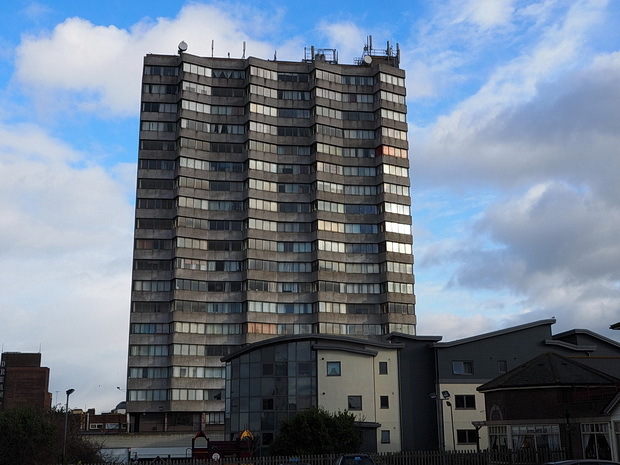 Built in 1964, the distinctive 18 storey building houses 142 apartment buildings. 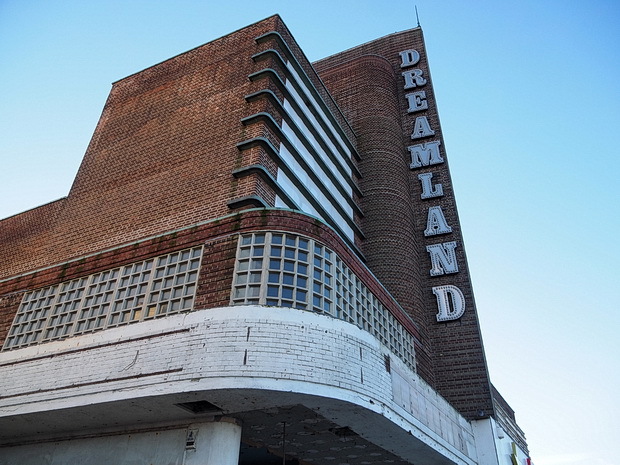 Read more about the building here: arlingtonmargate.com. 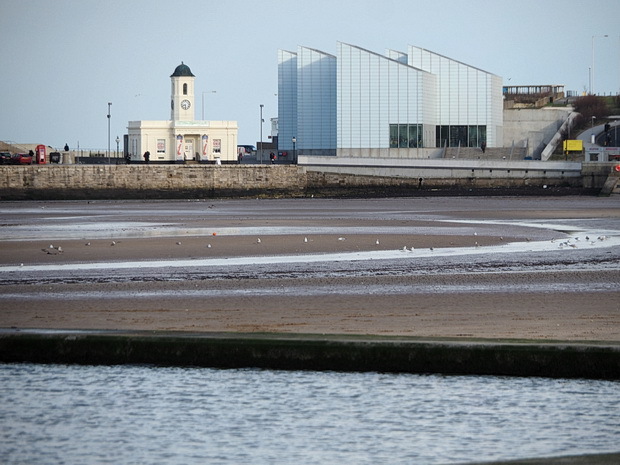 Turner Contemporary gallery across the bay. 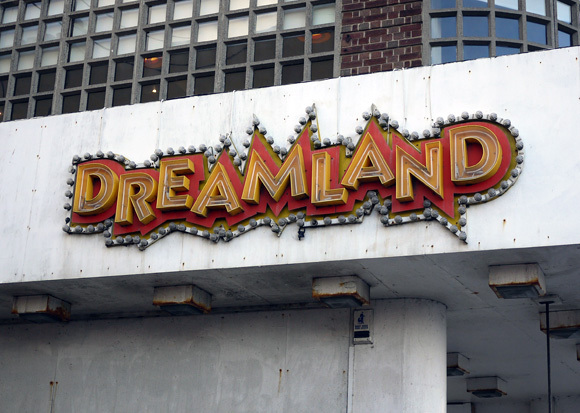 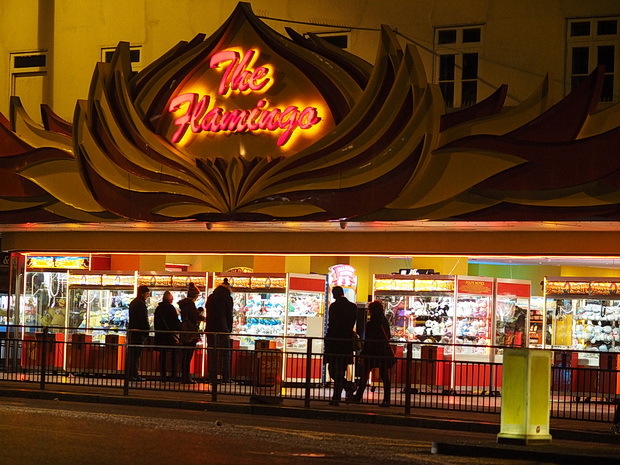 I’ve been a bit fascinated by the plight of Margate’s ‘Pleasure Park’ Dreamland, which has remained closed since 2005. 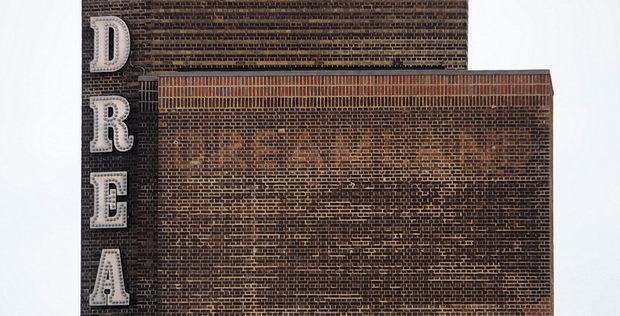 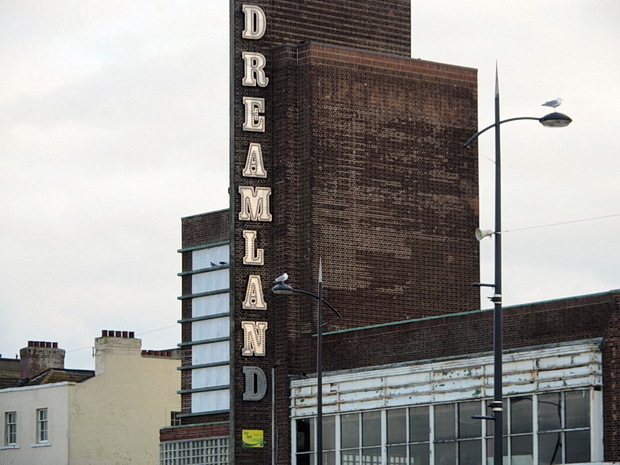 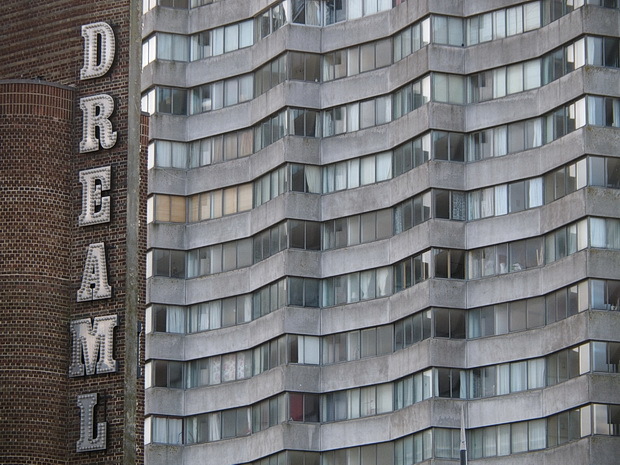 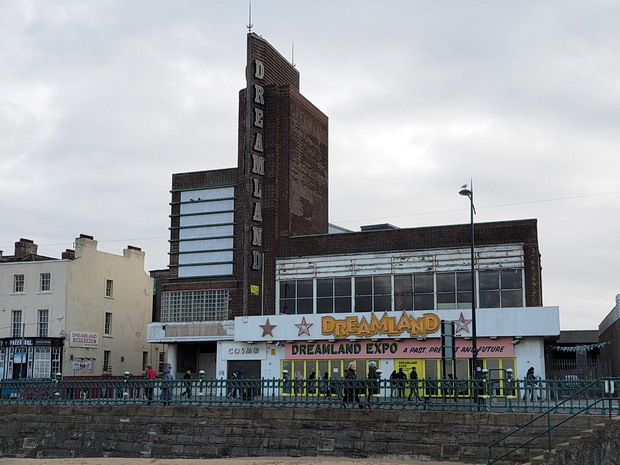 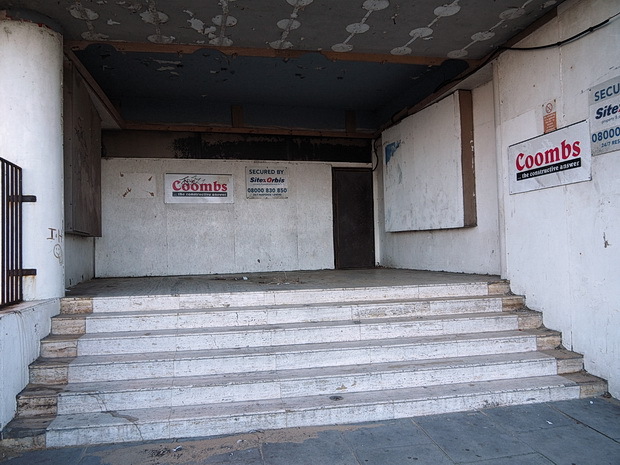 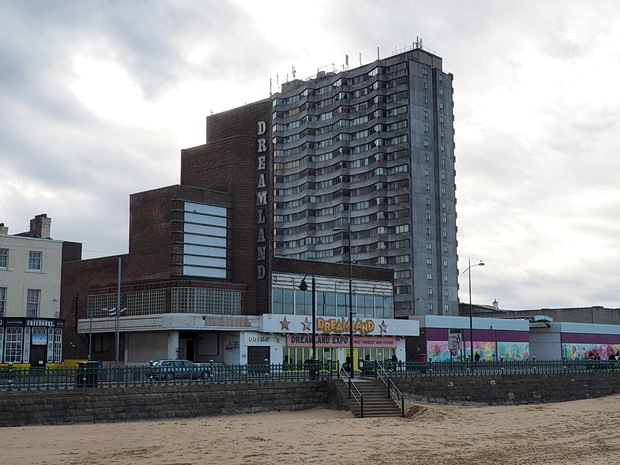 After the (perhaps unexpected) success of an eleven year ‘Save Dreamland’ campaign, the site is in the process of being rebuilt and is expected to reopen later this year. 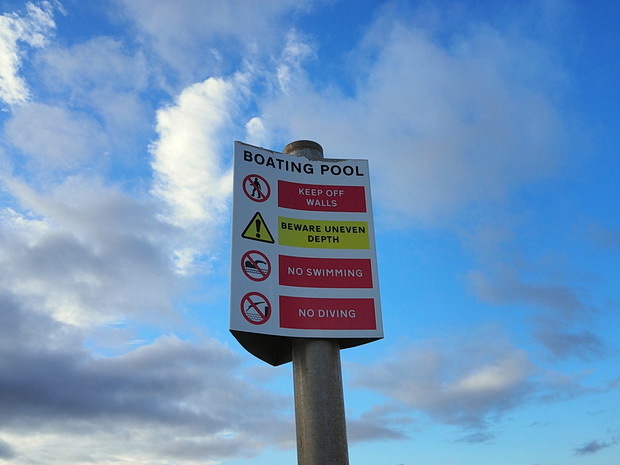 Fantastic news! 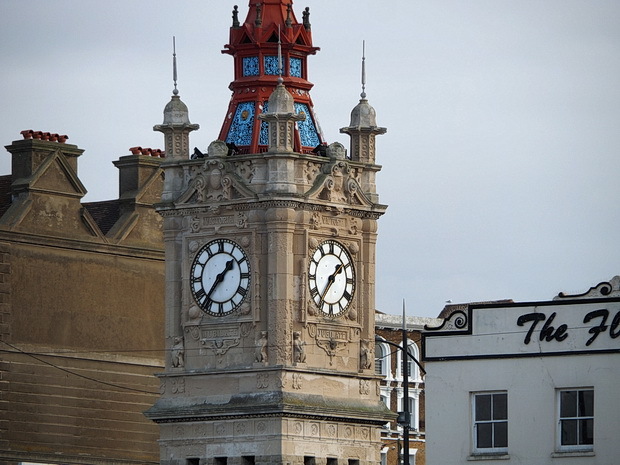 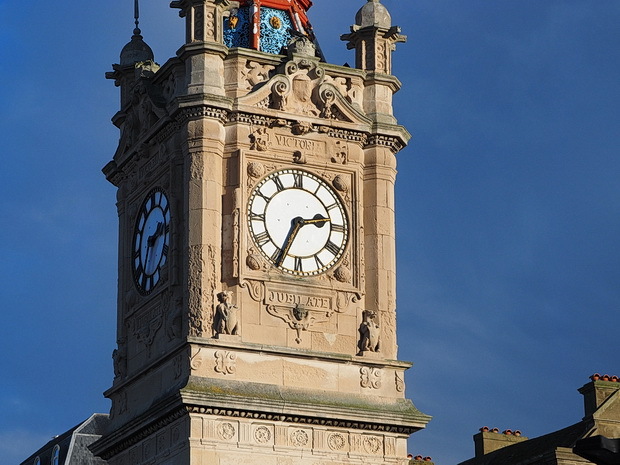 Built in 1887 to celebrate Queen Victoria’s Golden Jubilee, Margate’s fine clocktower has 5 bells which were replaced in 1908 by Gillett & Johnston (from Croydon). 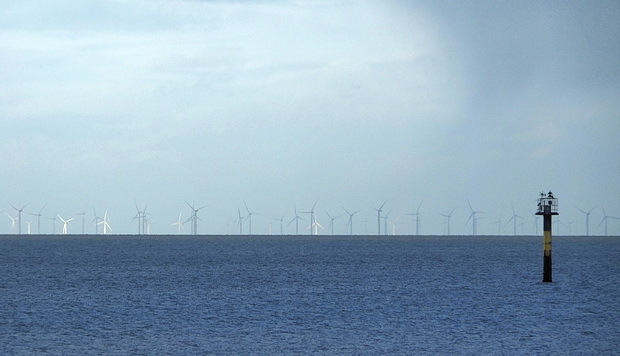 Looking east across the bay. 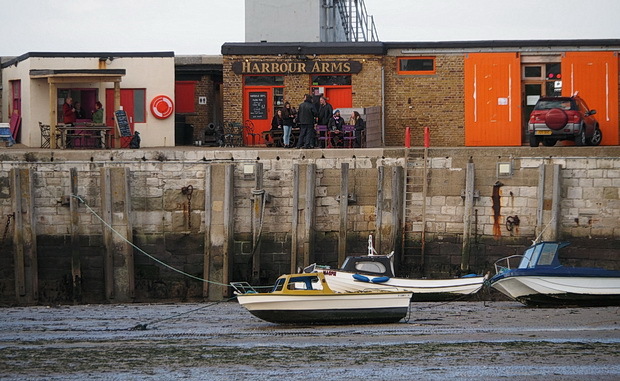 Harbour Arms. 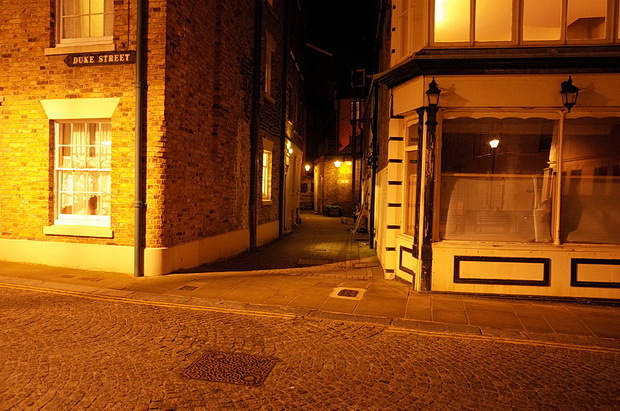 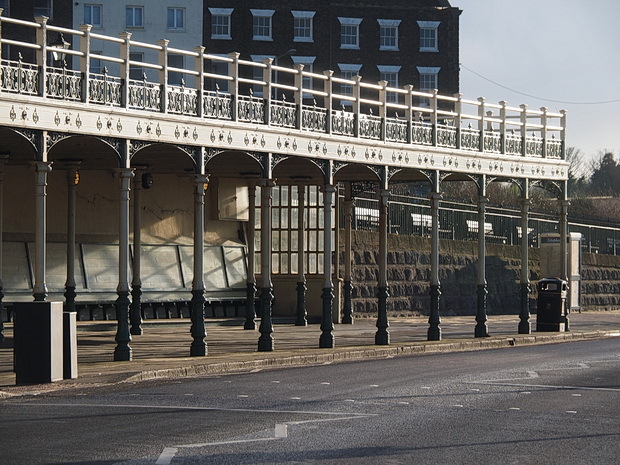 The ‘pier’ featured in the climax to the Michael Caine 2001 film ‘Last Orders‘ and it looked quite different then. 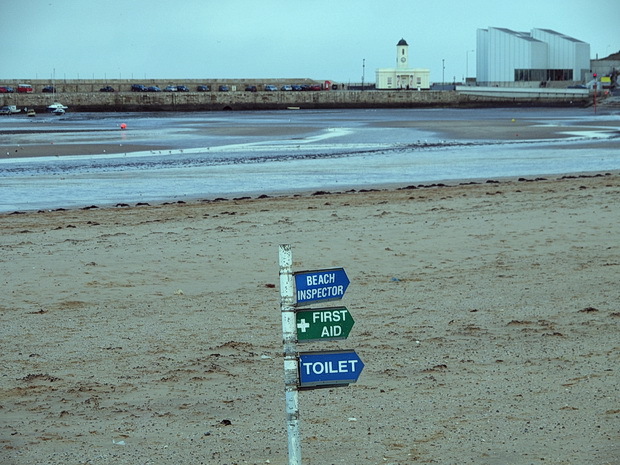 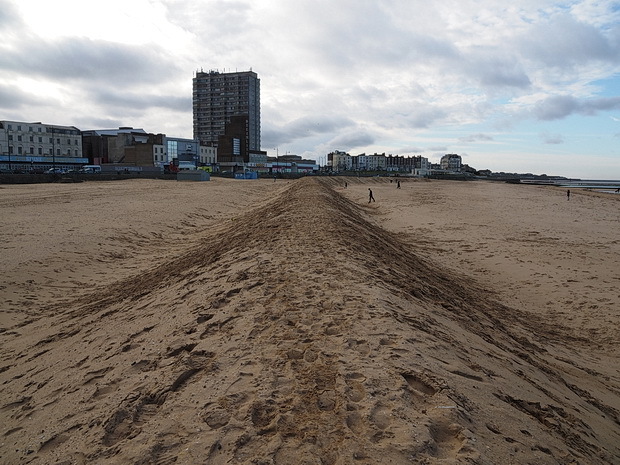 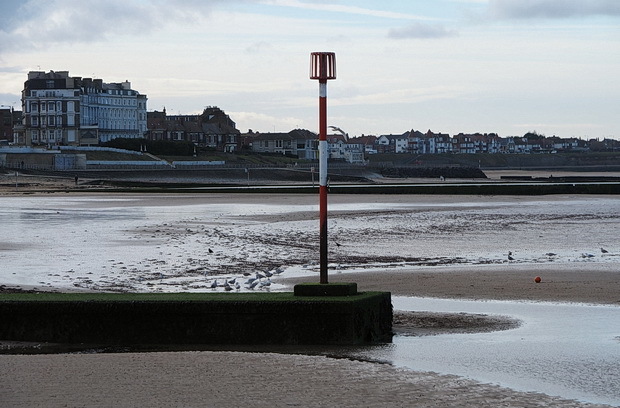 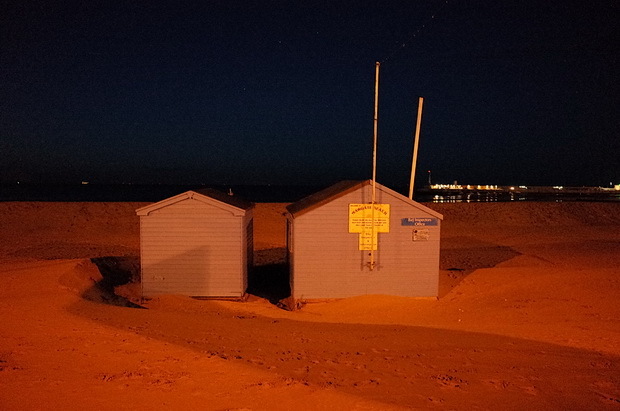 Margate’s original pier was washed away in a 1978 storm. 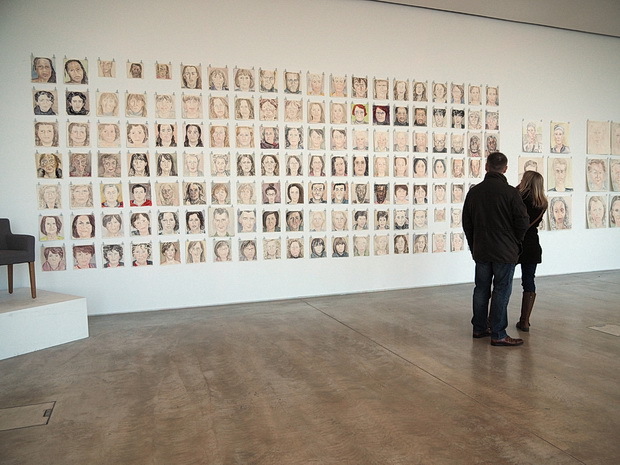 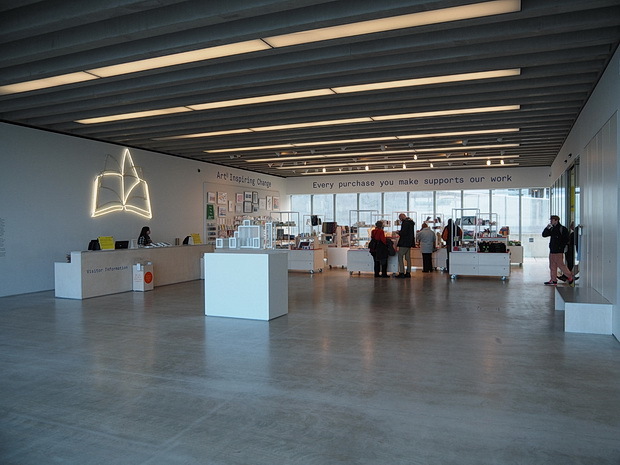 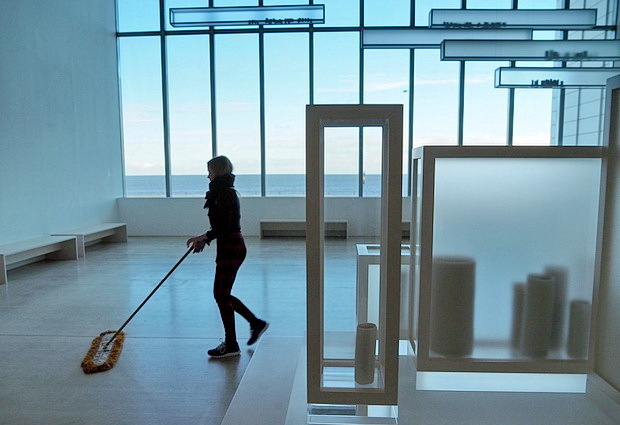 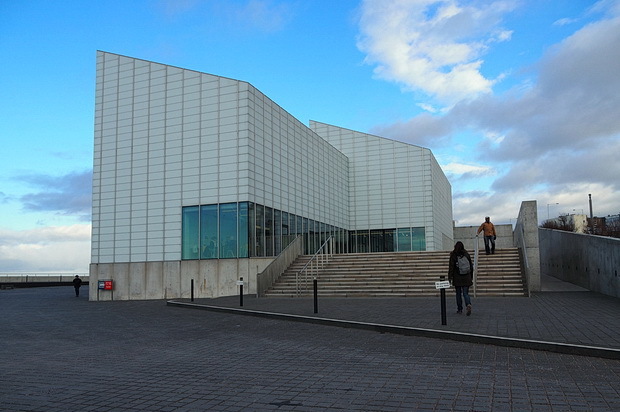 We paid a visit to the Turner Contemporary Gallery. 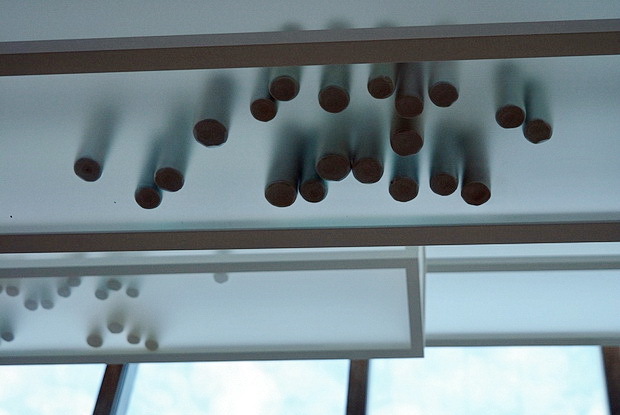 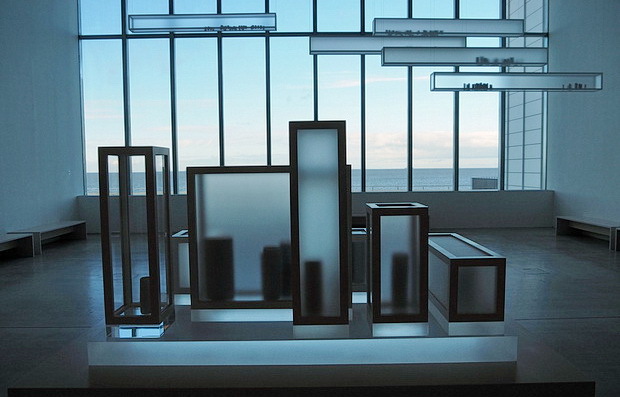 Once again, our visit seemed to coincide with the main gallery being closed for a new installation, but the downstairs Sunley Gallery was showing Atmosphere, by artist Edmund de Waal. 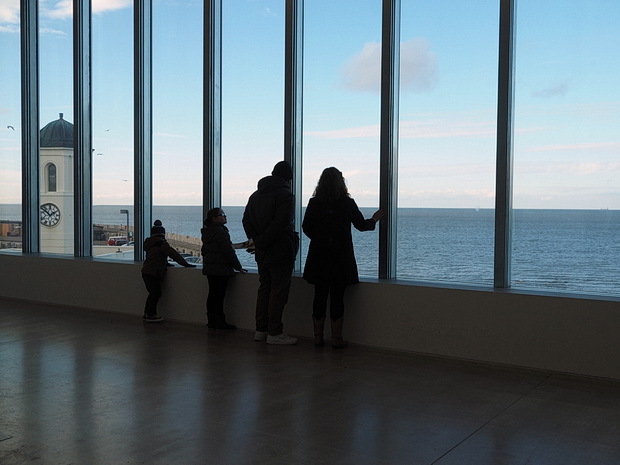 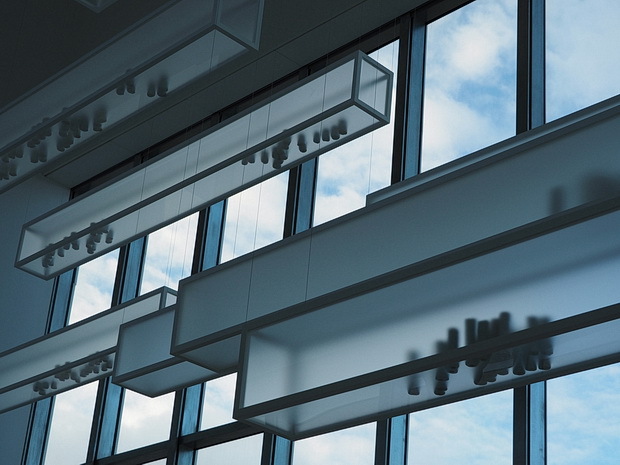 This new work, commissioned specially for our ground floor gallery space overlooking the North Sea, has been created in response to the changing landscape and clouds viewed from the gallery and the architecture of the space. 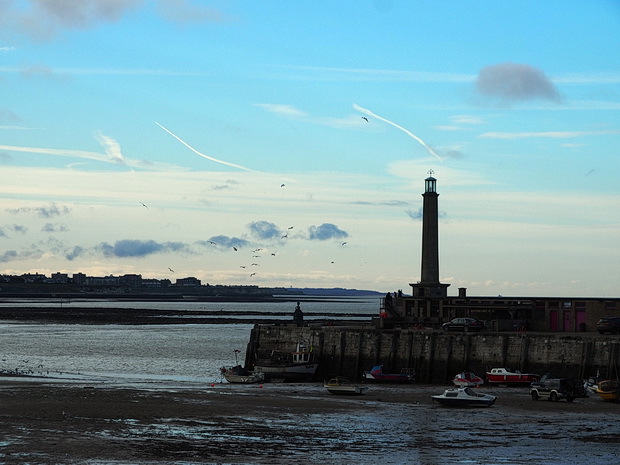 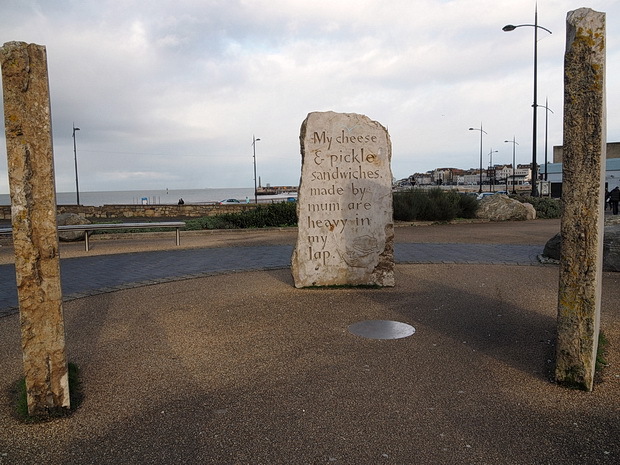 Margate’s first lighthouse was built in 1828 to mark the town’s newly built breakwater. 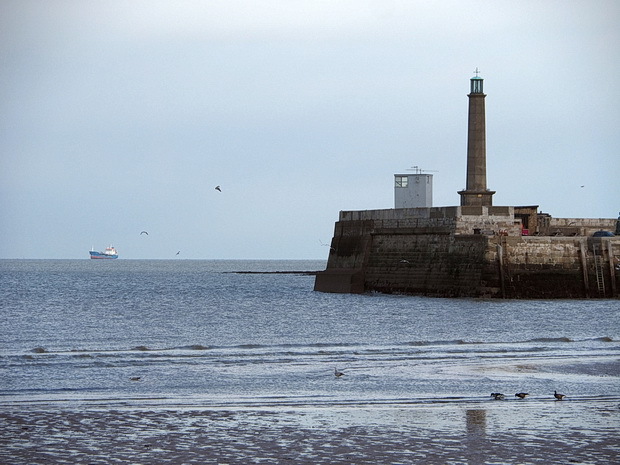 Originally constructed as a round Doric column, the tower fell victim to the Great Storm of 1953, with strong seas toppling the structure over. 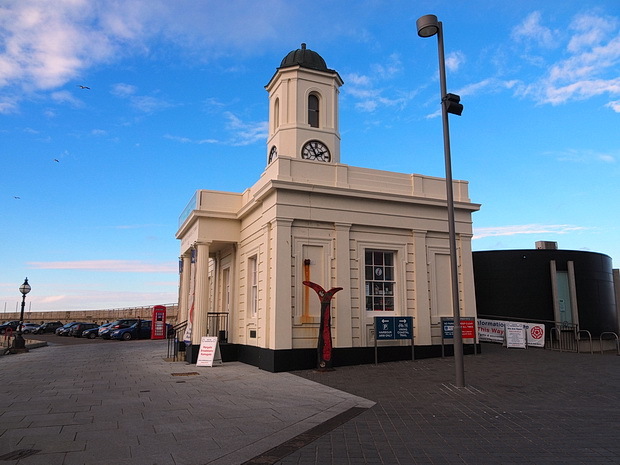 The impressive 1812 building of the Margate Pier and Harbour Company. 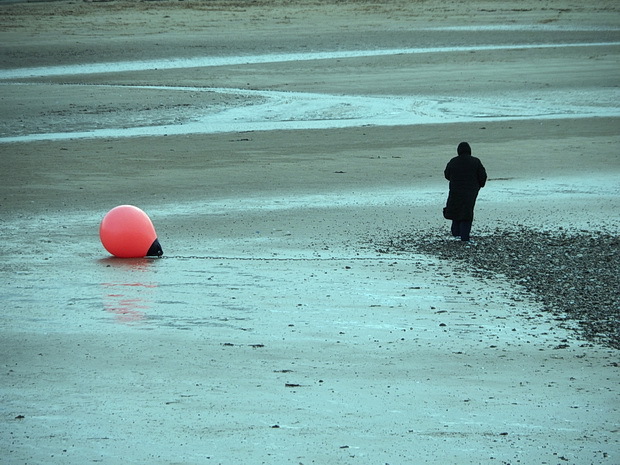 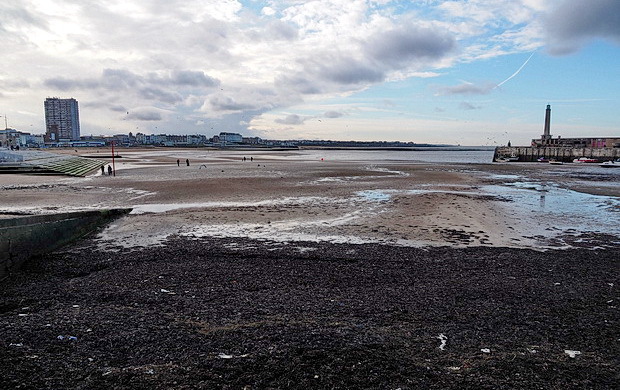 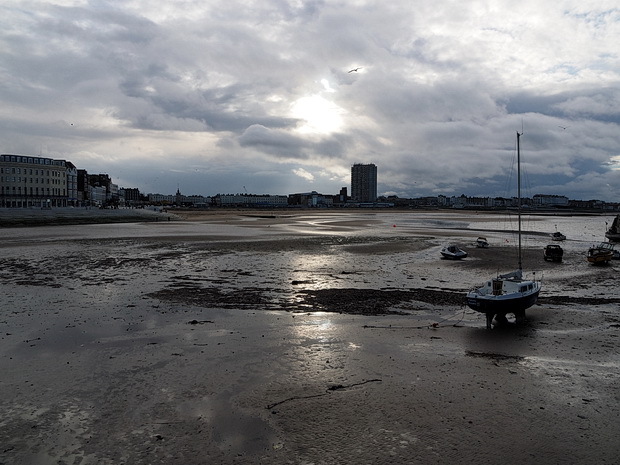 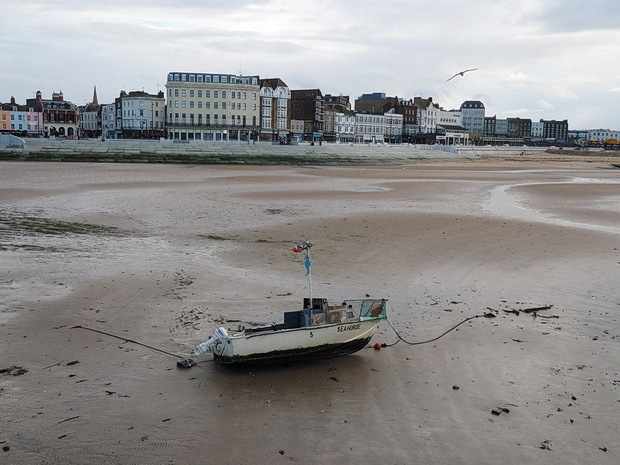 Margate beach at low tide. 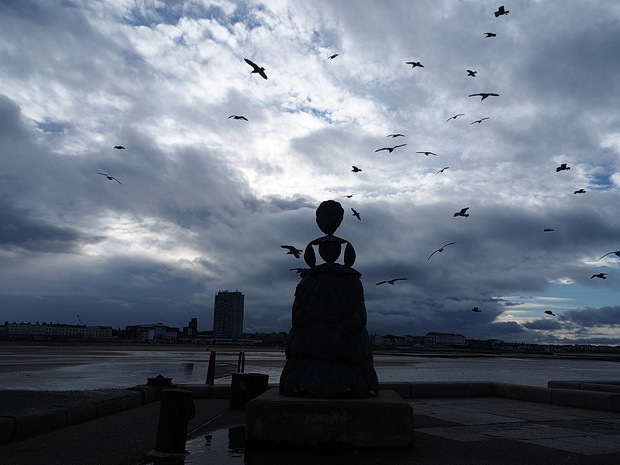 Shell Lady sculpture on the Margate Harbour Arm. 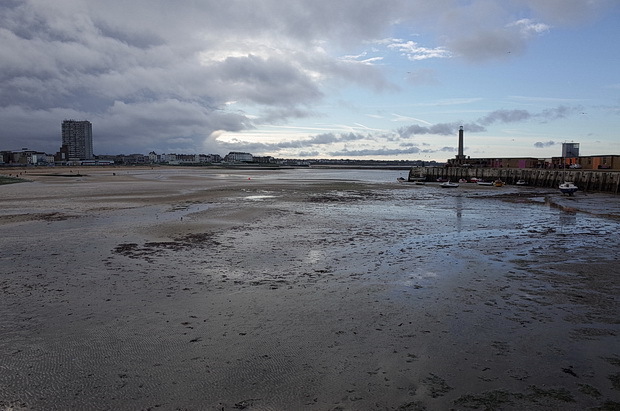 Margate is slowly regenerating, although it thankfully has a long way to go before it ends up like the hipster hell of Brixton Village. 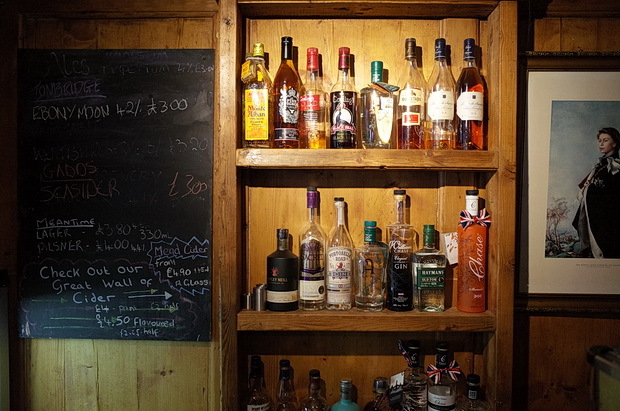 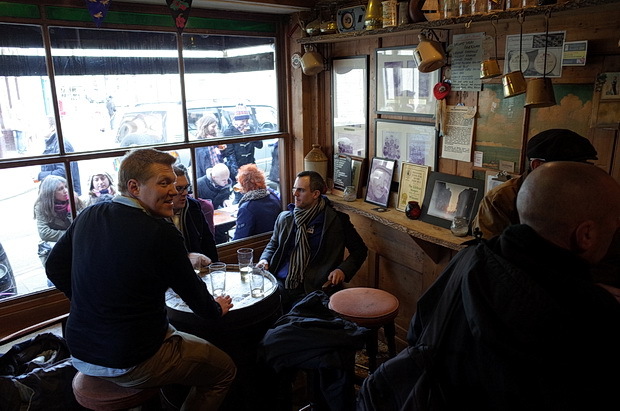 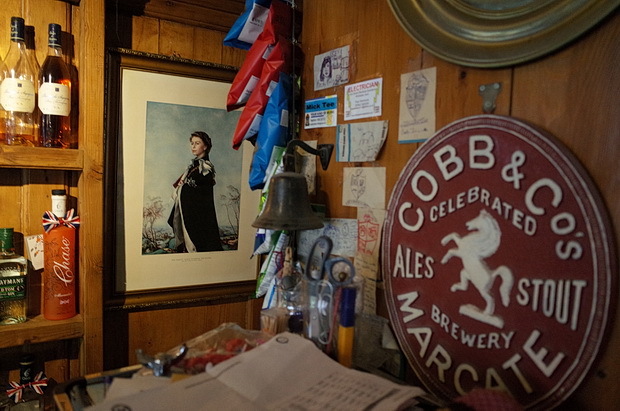 Inside the wonderful Lifeboat Inn. 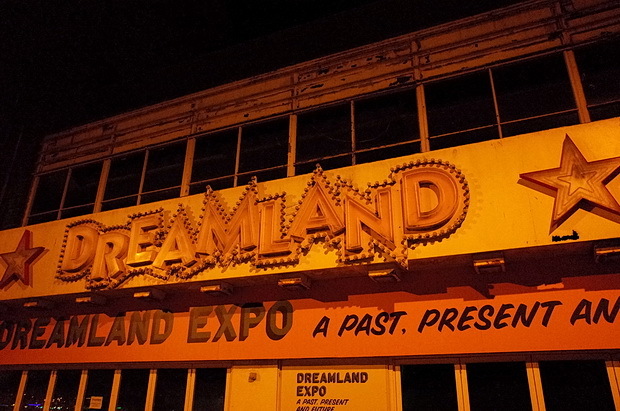 A last look at Dreamland before heading home. 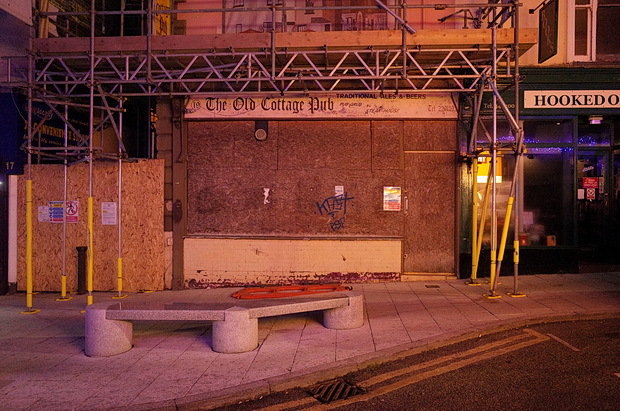 The listed Old Cottage pub has been quietly rotting away for seven years. 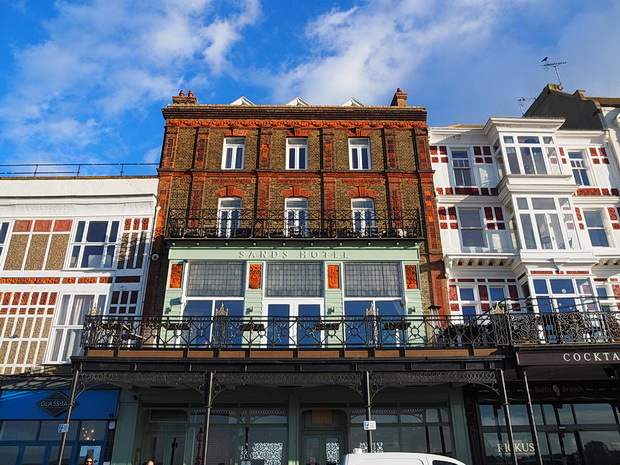 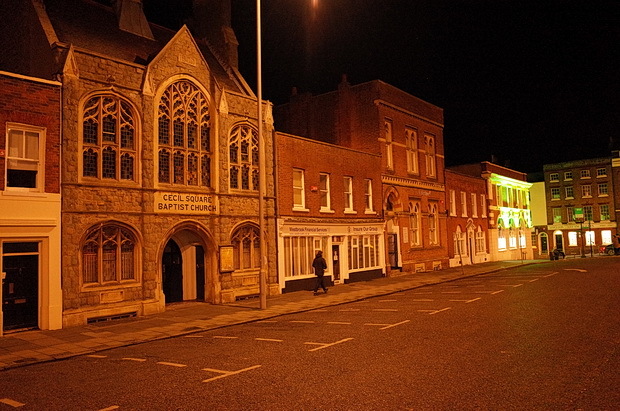 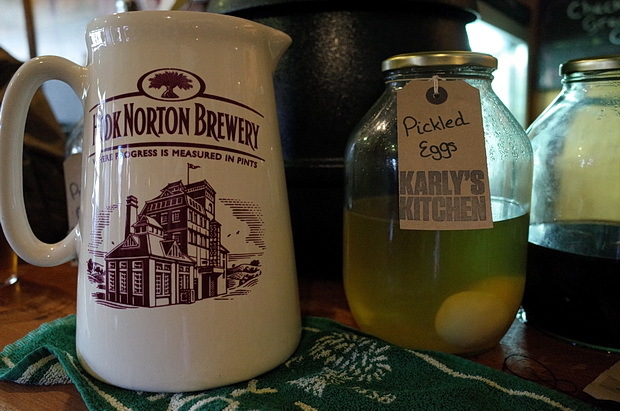 Dating back to 1650, the pub is set to be transformed into a micro brewery. 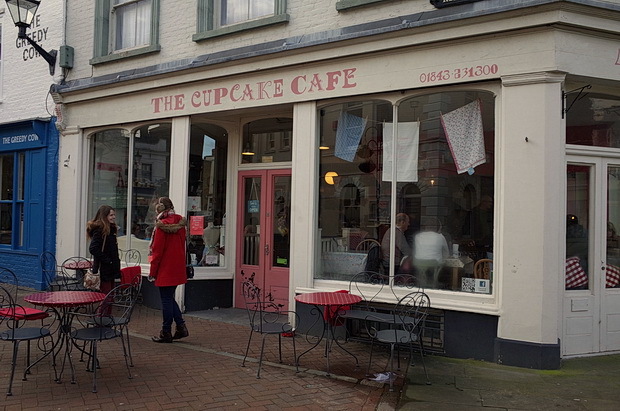 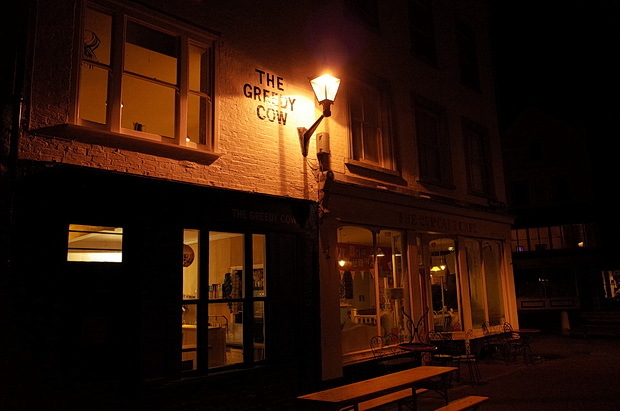 The Greedy Cow – we had a lovely cake there last year!